We're by students. For students. So we know what it feels like to come back from the holidays and rush headlong into classes again. 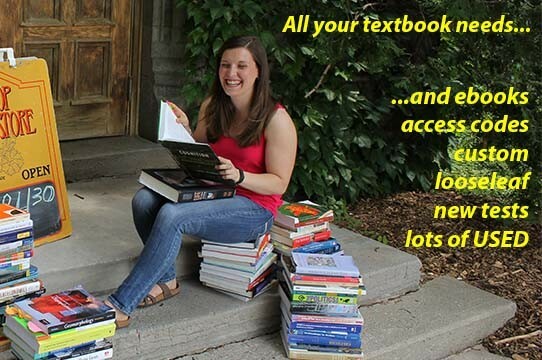 Need textbooks? Supplies? 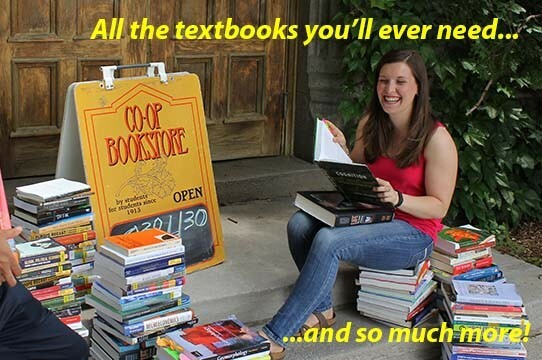 No need to worry - the Co-op Bookstore is here for you. Check out the website for store hours, return policies, buyback advice and all the other info you need to be on top once you're back at school. And you can order your books online!